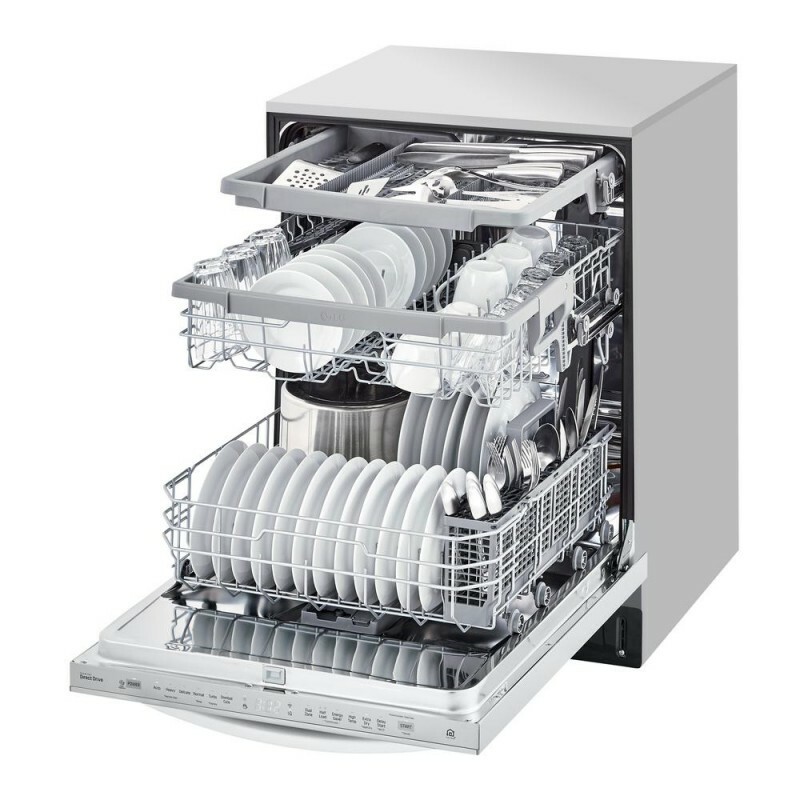 Finally, a dishwasher that gets it done right, the first time. LGs new QuadWash system uses Multi-Motion arms that work together for maximum cleaning coverage, while 3rd Rack provides a customization racking experience. LGs convenient top control design makes it easier than ever to preview and select the settings you want. All this paired with the reassurance of LGs 10-year Direct Drive Motor warranty. Achieve maximum cleaning coverage throughout the entire cycle with LGs new QuadWash system. With four spray arms instead of just two, QuadWash also includes Multi-Motion arms that rotate back and forth while spinning. The 3rd rack gives you more space to fit everything from long flatware to small espresso cups. Check on the status of your dishwasher from anywhere using LG SmartThinQ app on your smartphone. With LG Auto Cycle you have one less thing to think about. This feature automatically senses the level of dirt on your dishes and sets the wash cycle, so your dishes get optimal cleaning every time. 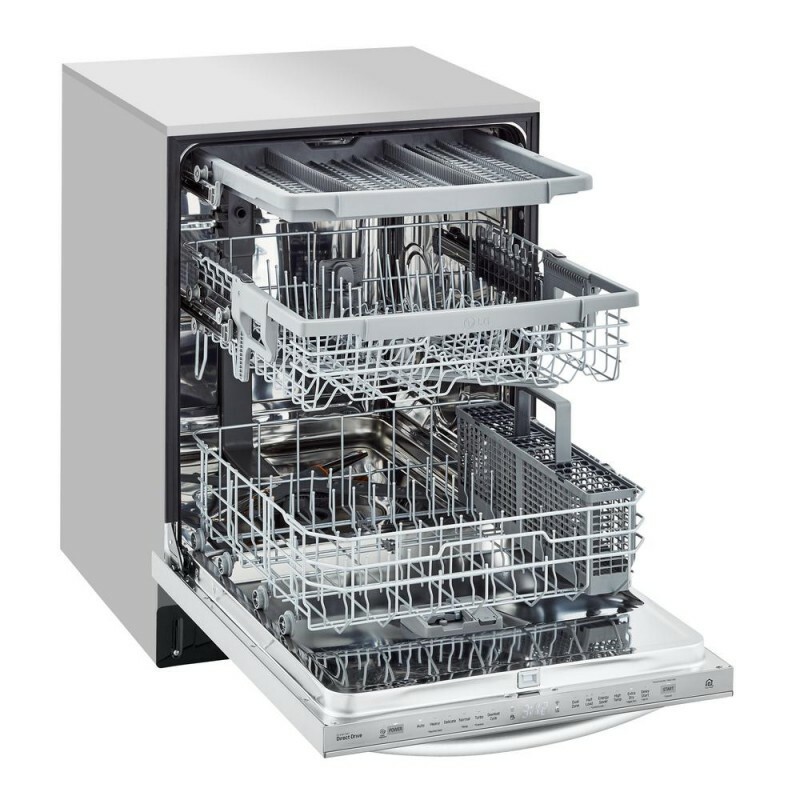 LG Dual Zone technology varies the water intensity in the upper and lower racks -- delicate dishes in the upper rack have a softer setting while pots & pans in the lower rack are washed with stronger intensity. 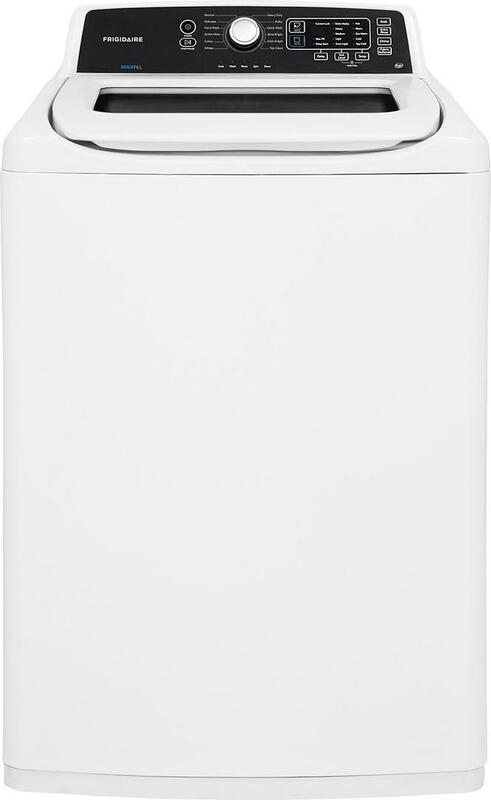 This enables you to accommodate different items in the same load for added washing convenience. If there's ever a problem with your appliance, you don't have to worry. LGs reassuring SmartDiagnosis feature identifies the issue and lets you knows what’s happening in minutes. Your appliance will either emit sound data to communicate with the LG Call Center over the phone, or transmit data over Wi-Fi to your smartphone app for quick and easy diagnosis and solutions. Best of all, many problems are easily remedied without the need for a service visit. Half Wash Mode saves water, energy, and time by letting you wash only items in either the lower or upper rack. 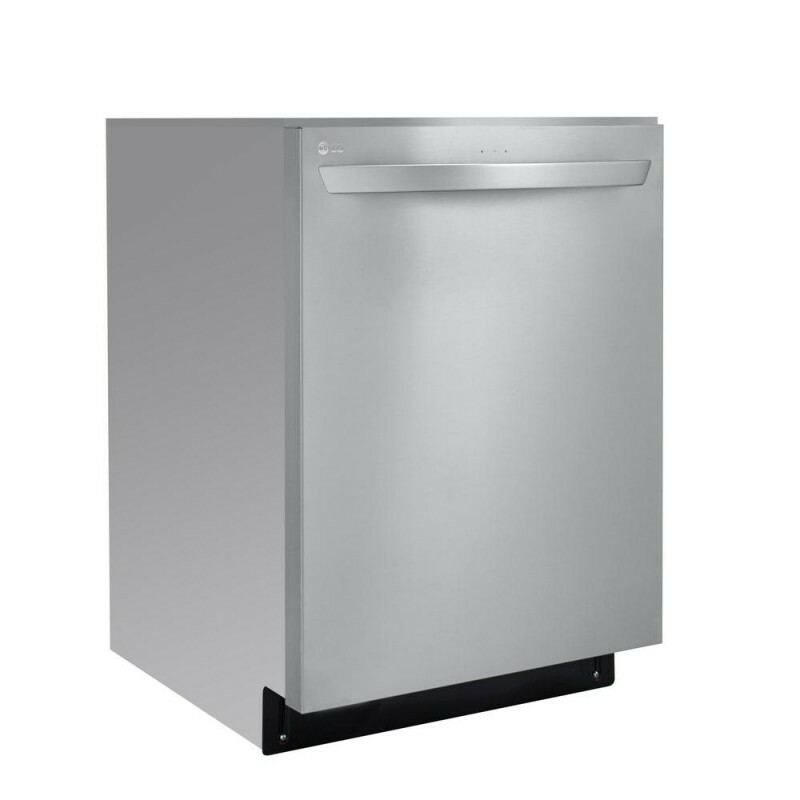 The Hybrid Condensing Drying System gives you dry dishes right out of the dishwasher, without any plastic meltdowns. 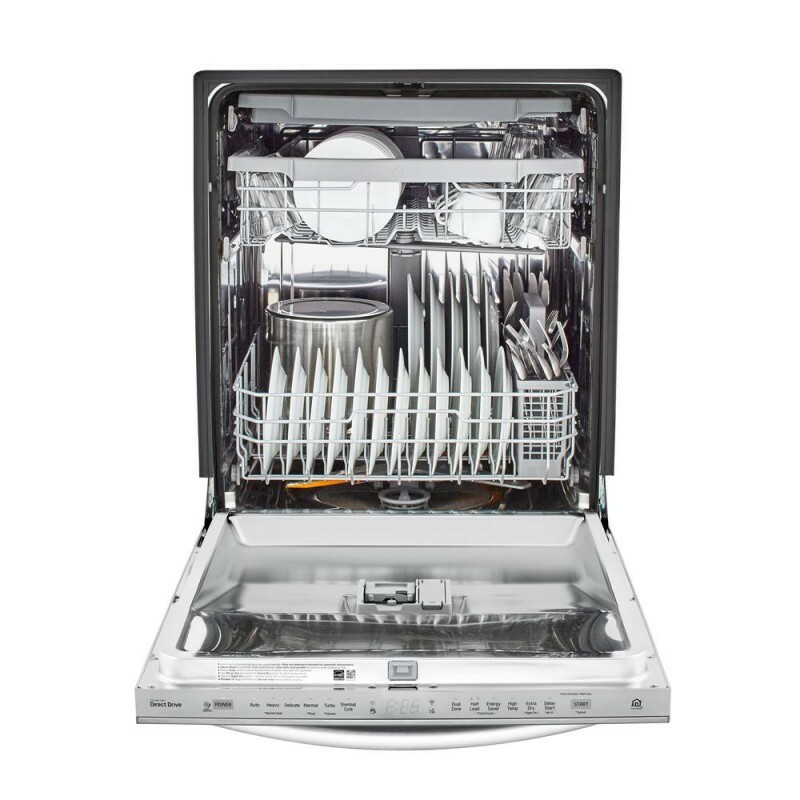 Your dishes are dried and ready to store thanks to a condensing drying system in the wash tub. It is gentler on your dishes, including plastic or wooden utensils. 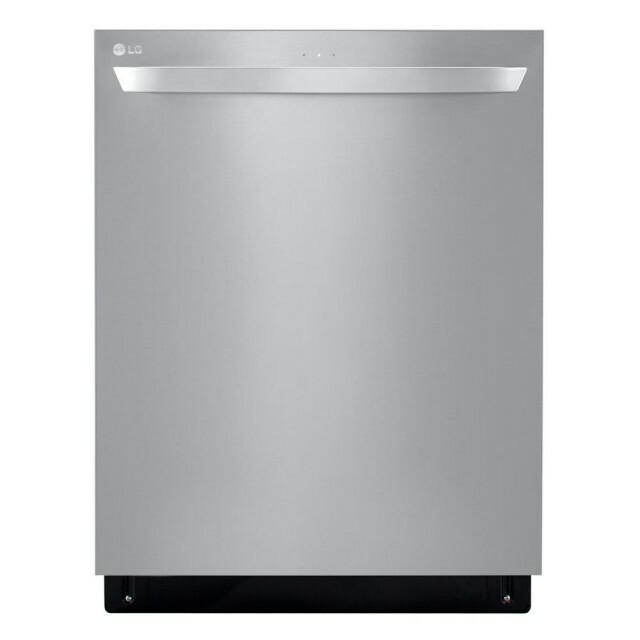 LG's advanced filtration system is tough on food residue and dirty dishes even if you don't pre-wash. Plus its advanced design makes it extremely efficient and quiet.